Campers have a daily bible lesson! 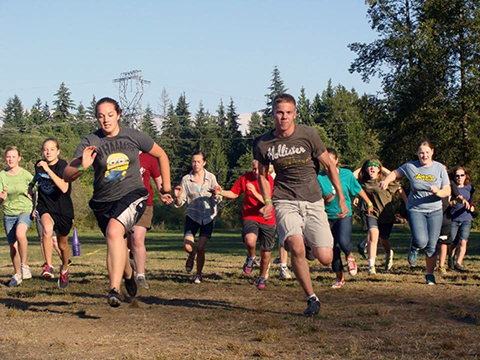 Pacific Northwest Camp is for campers who are active in an Awana program; who are entering the 6th grade or higher in Fall 2019 (age restrictions may apply to both Trek and Journey Camps). First time campers must have completed one Awana handbook. Returning campers must complete one handbook/manual in the current handbook progression each year. Located in Lake Stevens, WA at Cedar Springs Camp.